An in depth look at the last months in the life of FDR. ...[a] gripping story masterfully told ... The great achievement of Lelyveld is in synthesizing vast amounts of primary and secondary material into wise passages that are equal parts narrative and description ... we know how FDR’s final months turned out — but now we have a heroic and poignant picture of how and why. 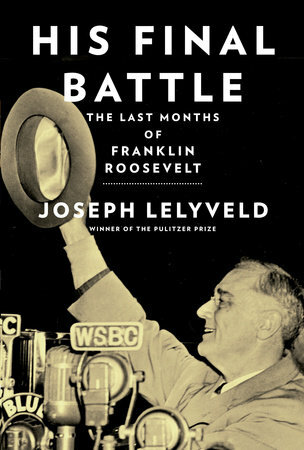 ...a careful, somber and sometimes harrowing account of FDR’s last 16 months ... Mr. Lelyveld tells us little that other biographers have not discovered, but his full and disciplined investigation of an important theme makes a significant contribution to FDR scholarship. Pinning down FDR’s innermost thoughts is always an elusive goal for a scholar, but Lelyveld has the fortitude and skill to properly analyze FDR’s decision-making process. 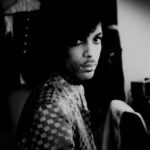 What makes His Final Battle so exceptional is Lelyveld’s admirable ability to write nonfiction with highly stylized lyrical beauty ... There is, however, to my mind, a fundamental shortcoming to Lelyveld’s analysis of how FDR envisioned the postwar world...Lelyveld gives short shrift to the gigantic role his distant cousin Theodore Roosevelt played in FDR’s geopolitical thinking ... Somewhat mysteriously he pretends that Eleanor Roosevelt — who barely warrants a couple of cameo appearances in these pages — is irrelevant. What did you think of His Final Battle: The Last Months of Franklin Roosevelt?